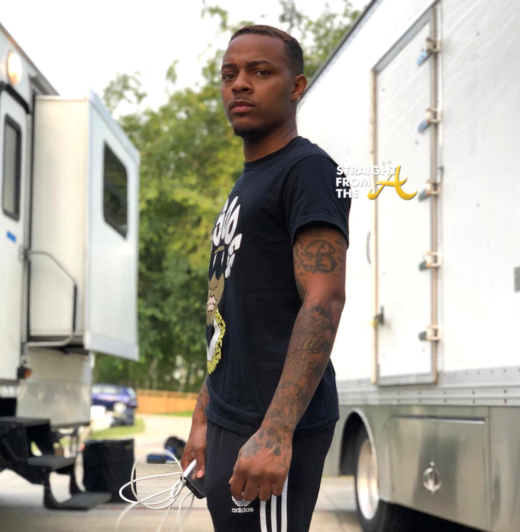 Are Bow Wow’s ‘Suicidal Posts’ a Cry For Help? 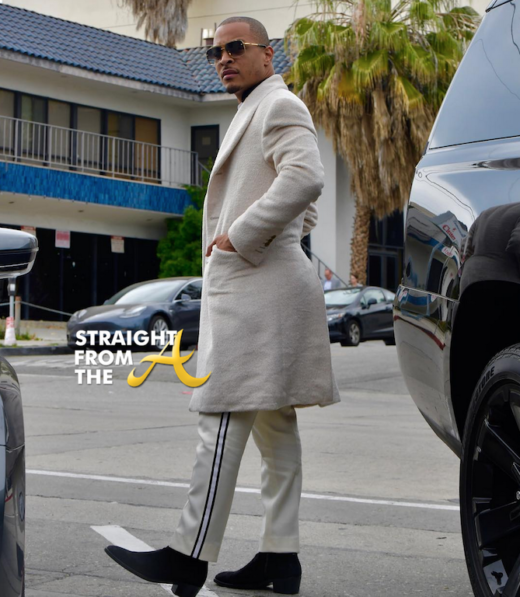 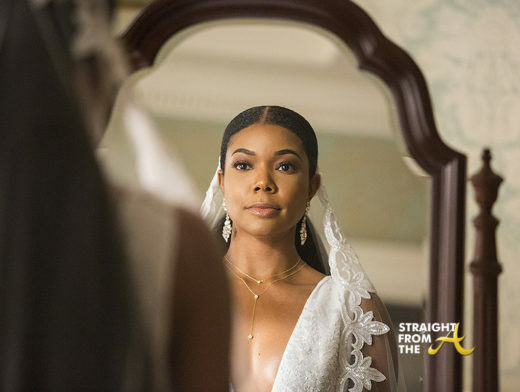 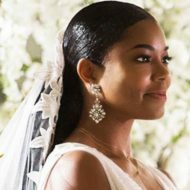 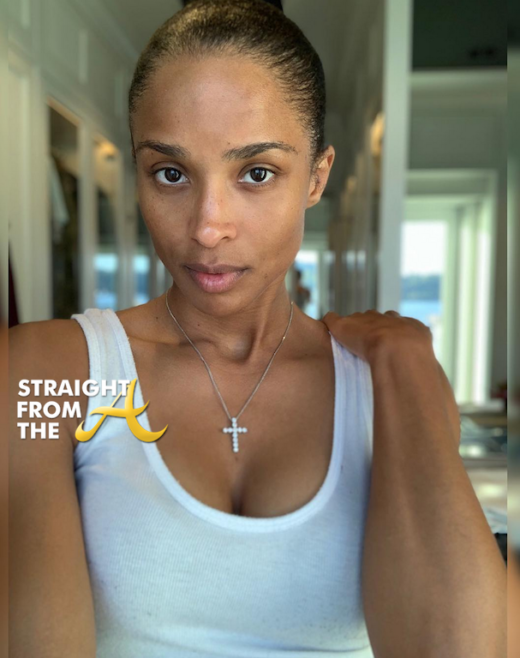 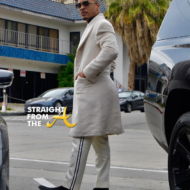 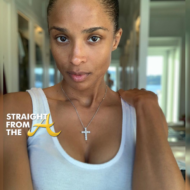 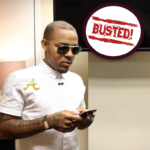 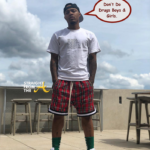 - Straight From The A [SFTA] – Atlanta Entertainment Industry Gossip & News Are Bow Wow’s ‘Suicidal Posts’ a Cry For Help? 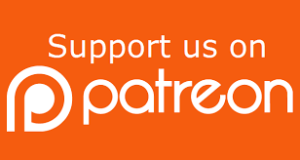 If you find yourself having similar thoughts, please reach out to someone… anyone! 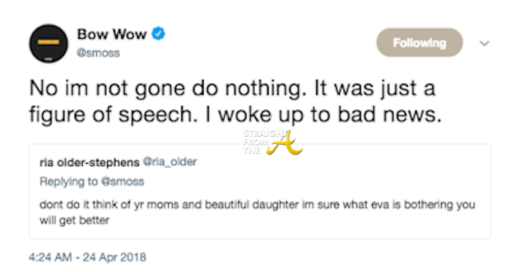 Or contact the National Suicide Hotline at 1-800-273-8255. 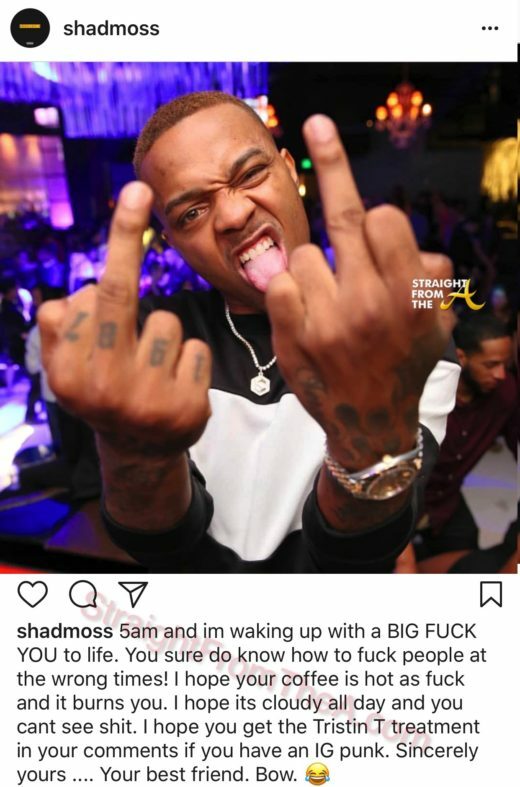 What are your thoughts about Bow Wow’s latest stream of suicidal tweets?